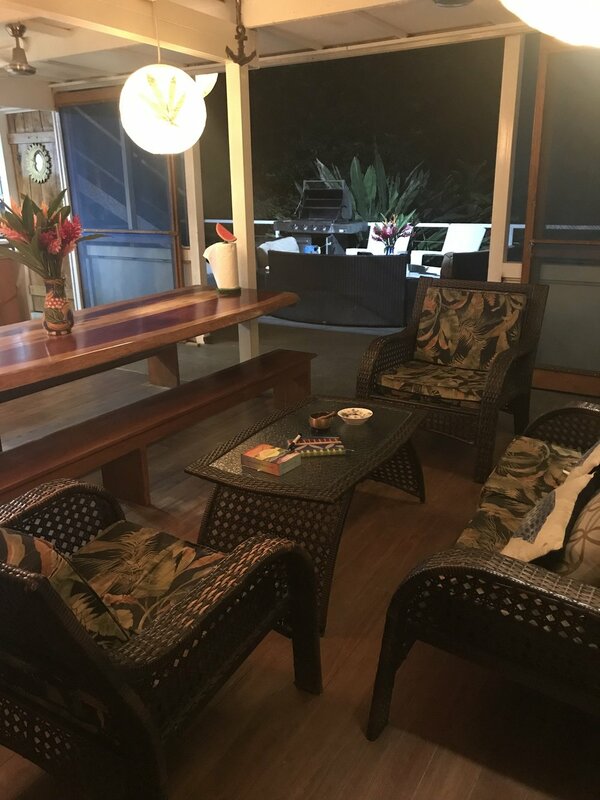 Located right on Punta Uva beach, this oceanfront property is located on 2.5 acres of land including a main residence, a gazebo and bbq area, hot tub, outdoor yoga stage, and ample social space with deck overlooking the jungle. Located in one of the most beautiful and exotic areas of the Caribbean coast of Costa Rica, Reloj de Arena can accommodate a large family or several couples. The home is in the middle of a lush 2.5+ acre property, which ensures absolute privacy and tranquility. Howler monkeys, toucans, parrots, hummingbirds and many other varieties of birds can be seen daily. The property has a strategic location: 10 minute car drive to Puerto Viejo (bank, pharmacy, supermarket) or Manzanillo (cozy town with amazing restaurants), and 20 min drive to Cahuita National Park, and it is surrounded by several great restaurants and local shops. 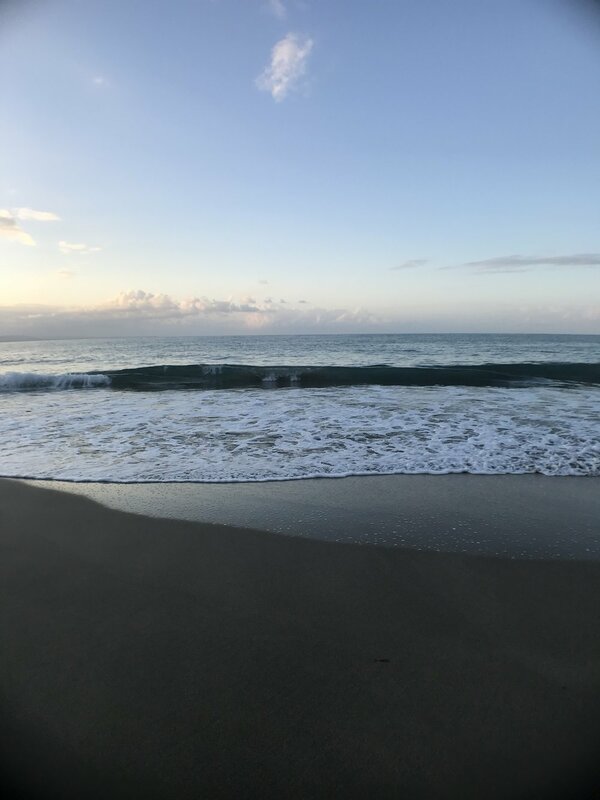 The property connects directly with the white sand beach of Punta Uva (1 minute walk through our private trail). Plenty of deck space which faces the river/canal to the north provides an ideal setting for barbecues, relaxing afternoon or just family time. Across the street from the villa is a small food market. We have experienced regular encounters with howler monkeys, sloth, iguana, hummingbirds, and other wild life. The property is surrounded by the river on the west, and the main road on the east, with the gazebo/jacuzzi with a BBQ right in front on the way to the beach. Every room has ceiling fans and the house is very well ventilated. In total there are 6 rooms and 5 bathrooms, including a deck overlooking the river. The area is perfect for ecotourism since it is surrounded by lush rainforests; it is a nature lover's paradise!